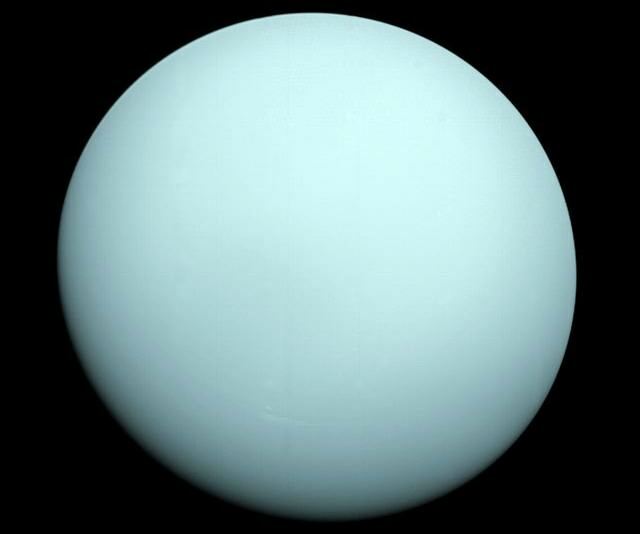 During Public star parties if Uranus is up I always put my scope on it. Always a crowd-pleaser. Many folks have never seen it through a telescope. On nights of good seeing the color is very striking. Dang… I was sure this was about the new Bang Brothers film series… Lol! Great guide, David! I don’t see enough of your work on UT. Ever consider a weekly “sky watchings” column or some such here in Fraser’s yards? There’s also an European proposal for lower-budget (read: more plausible) mission to Uranus AND Neptune, called ODINUS (Origins, Dynamics and Interiors of Neptunian and Uranian Systems). With strong enough support it may be launched and arrive to ice giants within our lifetime. You can read more on a provisional mission page: http://odinus.iaps.inaf.it/ and if you like it, go tell ESA to boldly go where only Voyager has gone before. Previous PostPrevious Astronomy Cast Ep. 352: Water, Water Everywhere!